What two things influence purchase decisions the most? A person’s sense of identity and a person’s emotional response. No one should ever think marketing is easy, but that doesn’t mean we can’t use very simple ideas to make marketing more effective. Variable-data printing turns a mass-produced document most people ignore into a personalized piece of correspondence with a custom message. 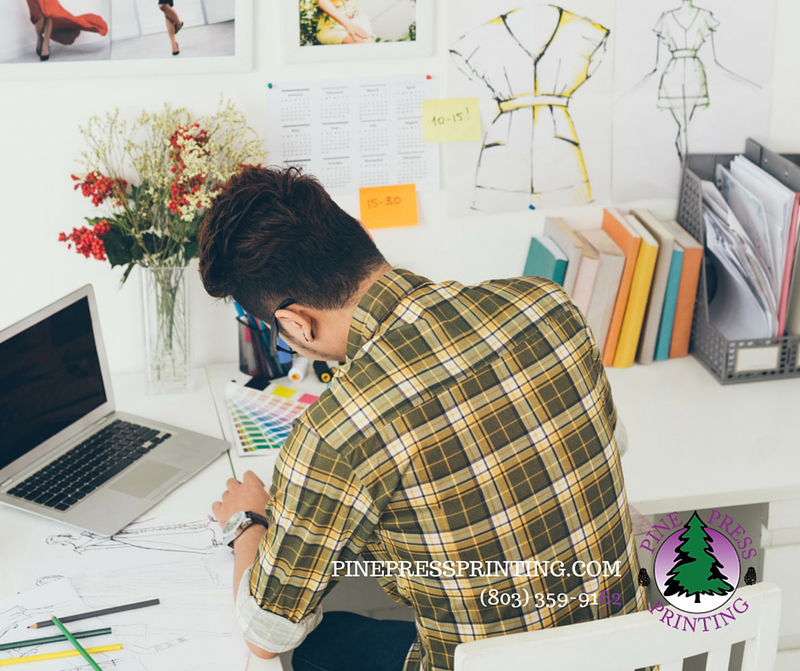 Variable-data printing appeals to a person’s sense of identity and to a person’s emotions while staying within regular print budgets. Today’s technology has shattered the barriers on what you can do with print marketing. Businesses of every shape and size can take their list of client contacts and advance it to the next level of marketing with variable-data printing. Do you send out offers by mail? 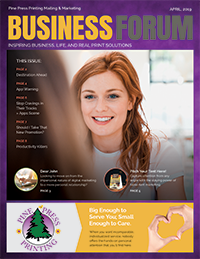 Do you keep in contact with your customers with a regular newsletter? You can address people by name and even add a line of information specifically targeting their purchase interests. This will set your company apart as the one that has invested itself in its customers. With simple tracking codes or coupon identification numbers on each communication, everything can be measured, reviewed, and updated for longer-term success. Your customers don’t think of themselves as mass-produced. They are individuals with unique identities. Appeal to their sense of connection and relationship by addressing them personally with variable-data printing. It can change your response rate, and that can change your business.